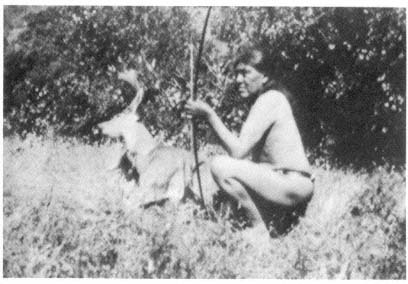 Ishi (c. 1860 – March 25, 1916) was the last member of the Yahi, the last surviving group of the Yana peopleof the U.S. state of California. Widely acclaimed in his time as the "last wild Indian" in America, Ishi lived most of his life completely outside modern culture. At about 49 years of age, in 1911, he emerged from "the wild" near Oroville, California, leaving his ancestral homeland, present-day Tehama County, near the foothills of Lassen Peak, known to Ishi as Wa ganu p'a. Ishi means "man" in the Yana language. The anthropologist Alfred Kroeber gave this name to the man because it was rude to ask someone's name in the Yahi culture. When asked his name, he said: "I have none, because there were no people to name me," meaning that no Yahi had ever spoken his name. He was taken in by anthropologists at the University of California, Berkeley, who both studied him and hired him as a research assistant. He lived most of his remaining five years in a university building in San Francisco. 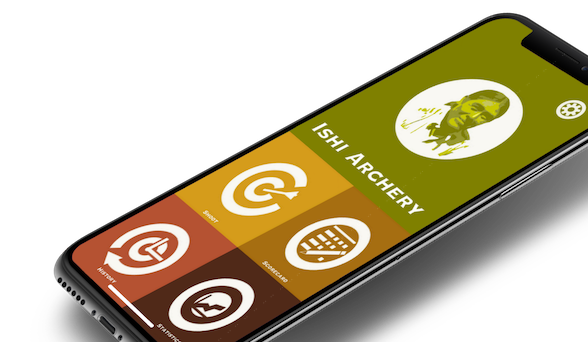 If you're interested in competitive archery, precision shooting for personal achievement or if you like to use a bow and arrow for hunting the Ishi Archery app is for you. 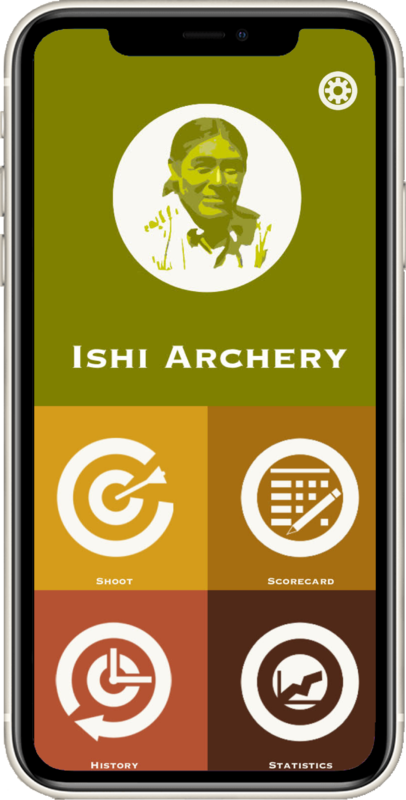 With the Ishi Archery app every shot you take will be recorded and you will have the data you need to improve your archery skills. 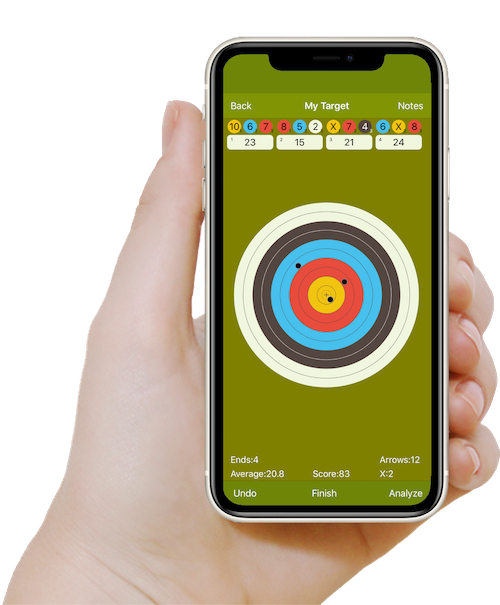 With a simple touch of the screen you will record every shot taken giving you the data needed to make adjustments to your physical mechanics, bow or arrow. 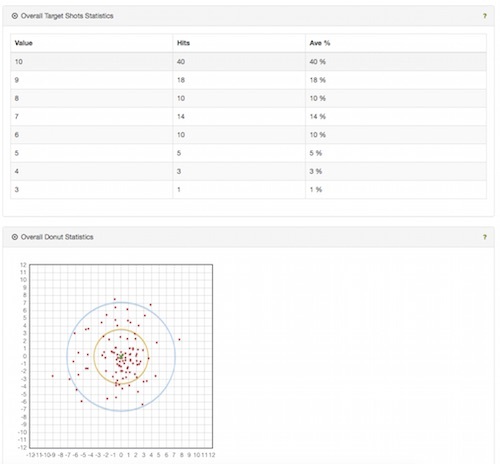 By monitoring your shots you gain valuable information regarding your stamina with a line graph showing scoring progression of all shots taking that day. The history achieve will record all your sessions and allowing you to compare if your getting better or worse. 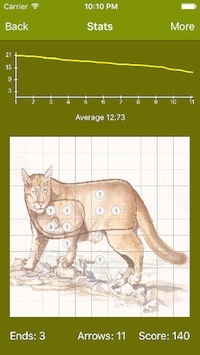 Understand the distances you are performing above your average and what distances you not. 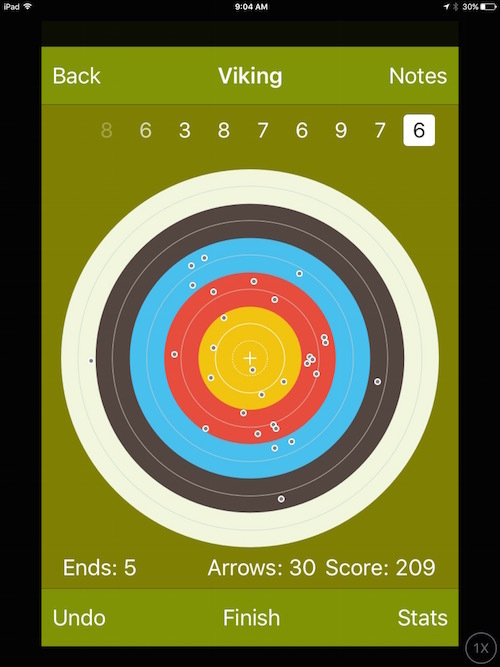 This is app is designed to help you self-coach yourself into becoming a better Archer. 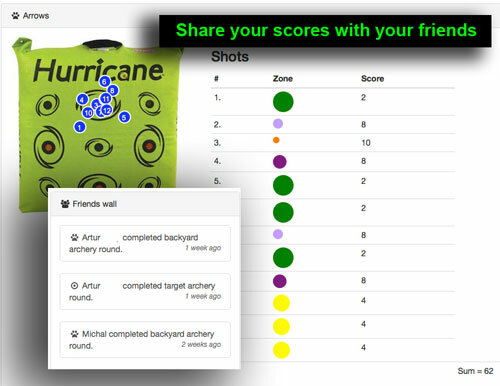 Share this app with your friends and compare your skill level or use it to record your scores in competitive shoots. 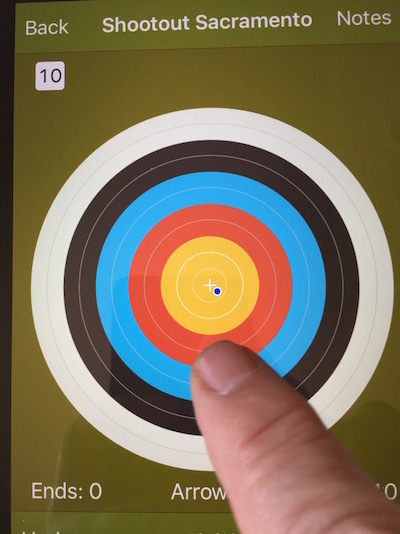 FITA and GNAS targets are already programmed in making it easy to score your competitive shoots. 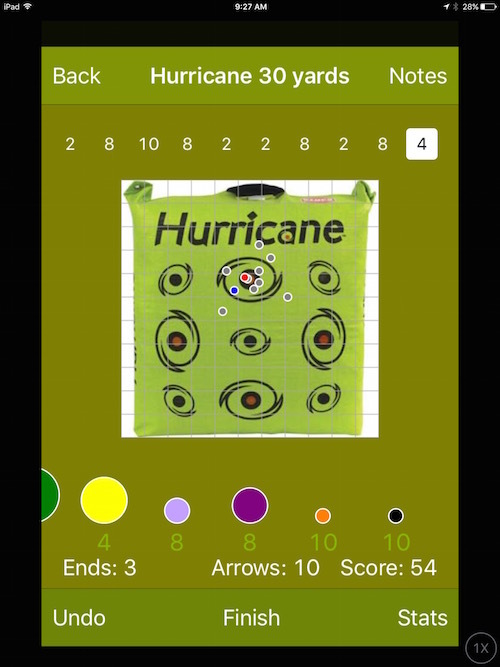 For field shooters and backyard shooters you can customize each target with a picture from your phone. 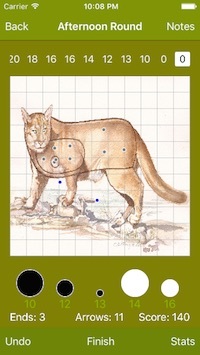 The app can turn any picture into a recordable target. 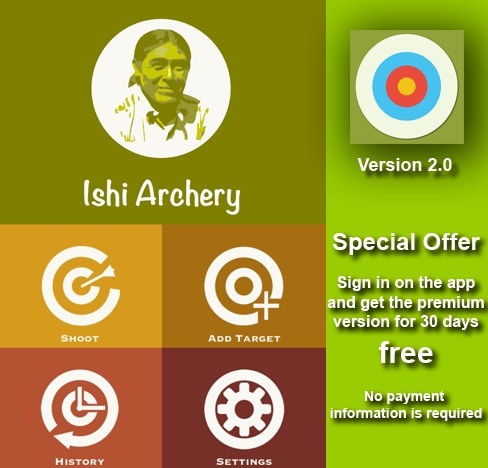 Why is the name Ishi Archery? 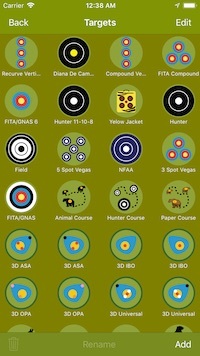 Because, like Ishi (the "last wild Indian" in America) , we love shooting our bows. 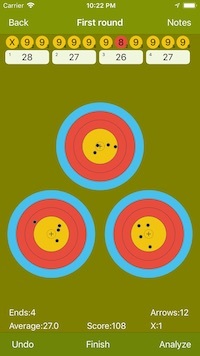 Ishi would set his bow next to his bed as he slept in the museum in San Francisco. The bow was his friend and companion, and his connection to his pass. 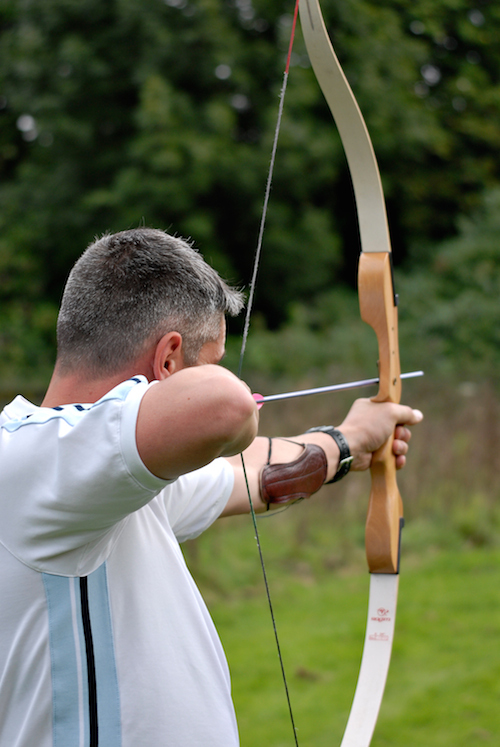 Like Ishi, there is something instinctual in us that creates a desire to be connected to our past, and like Ishi, we found that connection with our bows. 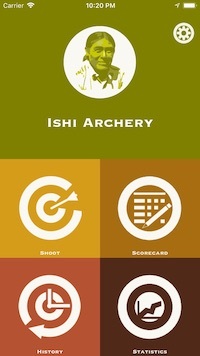 Learn more about Ishi by clicking on the Ishi tab. Synchronized with your mobile app. 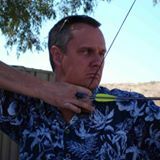 Connect with your fellow archers. 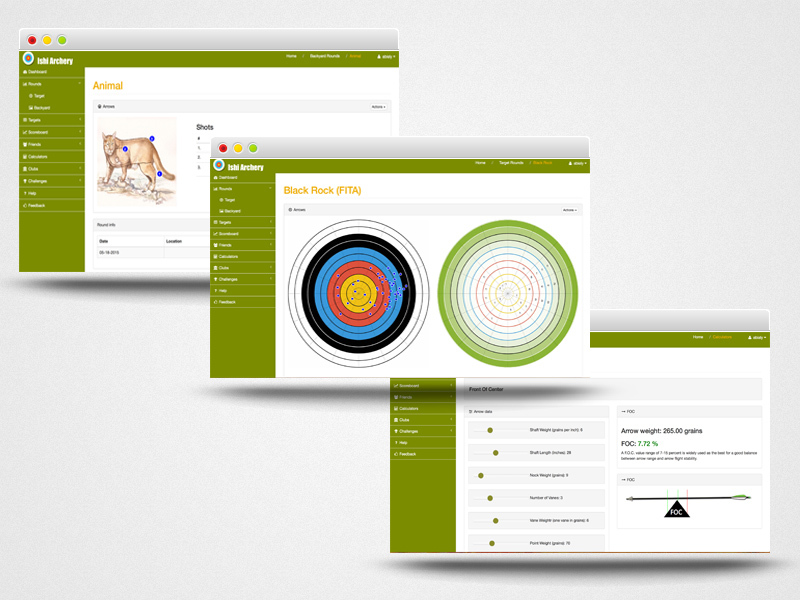 View and analyze your target sessions online. Analyze your achivements and progress. 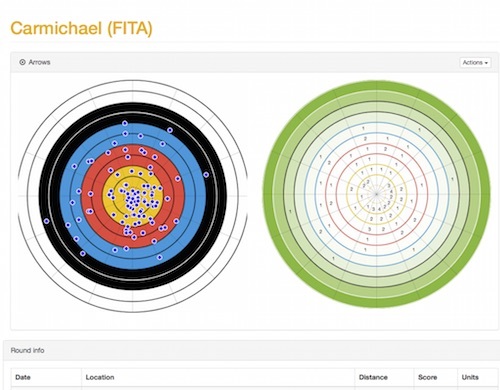 View and analyze your backyard sessions and targets online. 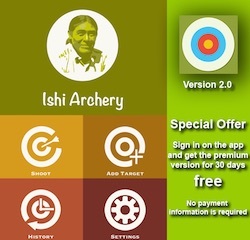 More awesome features to make you a perfect archer. I like the analysis a lot. It is very easy to use and it is immediate. 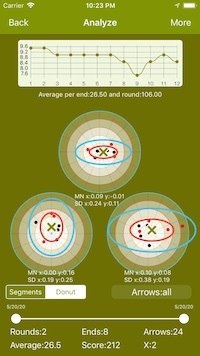 Because of that I pay attention to increasing my score now because I have such quick access to large sample sizes, combined with a visual picture of my performance during the round. After I shoot three ends I like being able to take a quick look at my hits, find my center, and adjust, simple stuff but it really helps. I love the app. 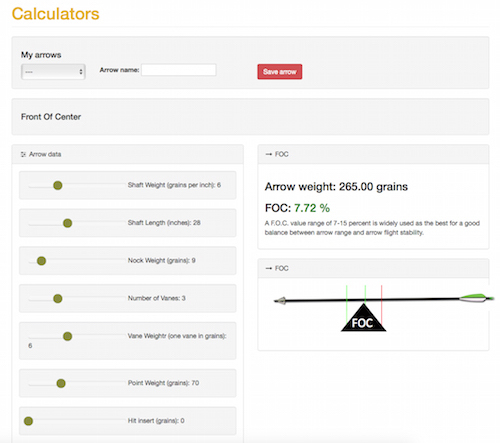 It works amazingly well and I love all the analytics that can be found with it. 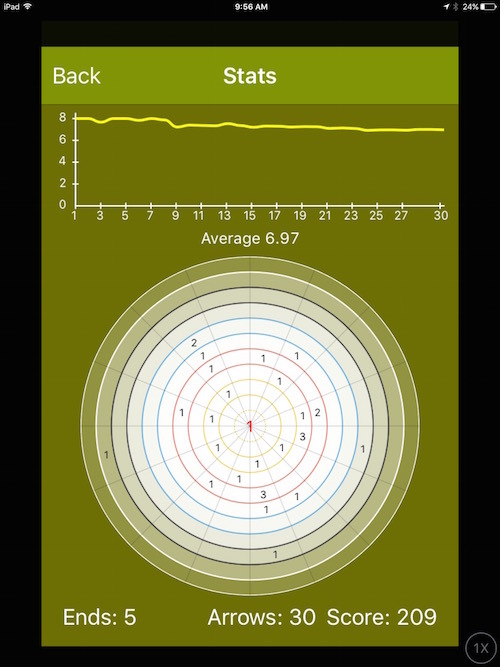 It's great for me to track my progress and be able to add notes so I can document conditions that might affect my shooting. We are releasing our first Android version in a few days for the 2017 Western Classic Trail Shoot. Leave your email so we will inform you when it is available. 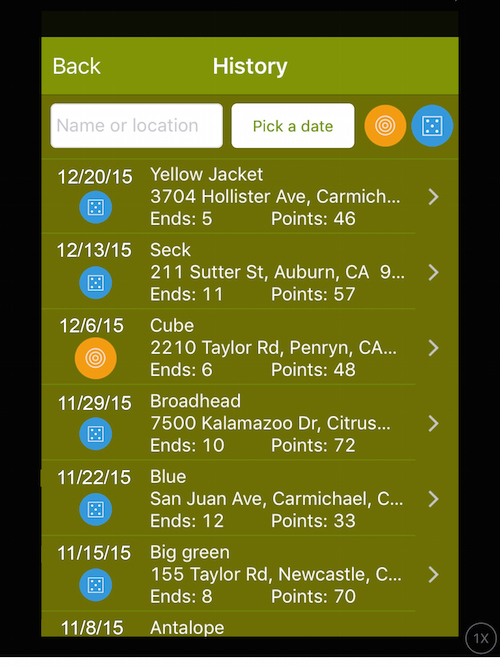 You can download the Ishi Pins app for setting up your sight pins.